Dock and Decks is proud to announce the exclusive distribution of Sure-Step Lifetime products. This high impact material exceeds competition with its lifetime limited warranty. 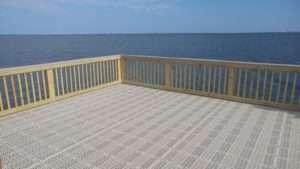 Maintenance free decking; no painting, sealing or staining and best of all barefoot friendly (surface remains cool)! 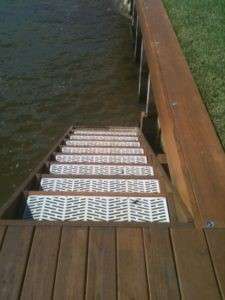 Sure-Steps environmentally friendly Chevron design allows for sunlight, wind and water penetration- keeping vegetation alive and minimizing wave force to keep your dock stable! 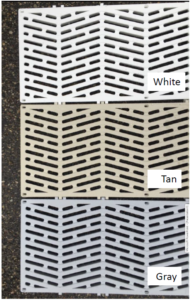 3 colors available and 6 sizes to fit all your needs. 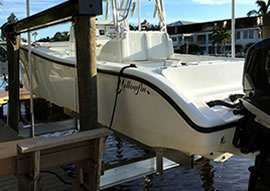 Weather is a huge factor when it comes to the longevity of boat docks in NW Florida. Weather can age a product faster than it should which is why Docks and Decks only builds decks with the best materials we can find. Your satisfaction with our work is one of our biggest priorities as your satisfaction reflects how well we are doing with our jobs. We understand that you will be using our products for more than just boating activities. We want to make sure that the platform that is holding all of your friends and family is going to be strong enough to hold everyone. Our job is to make sure that you enjoy our products safely. Occasionally protecting your boat requires a product that is designed to fit your individual needs. 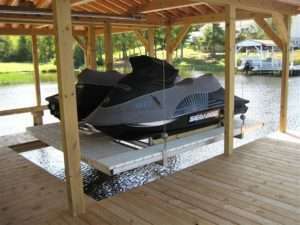 We can either modify one of our standard boatlifts or custom fabricate a boatlift to accommodate your unique situation. 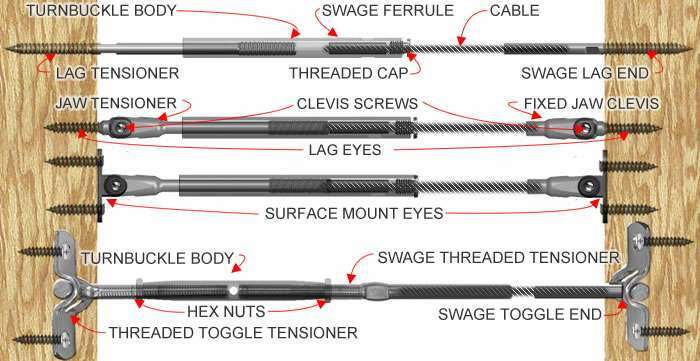 Our four step process can extend the life of your pilings another 20+ years. 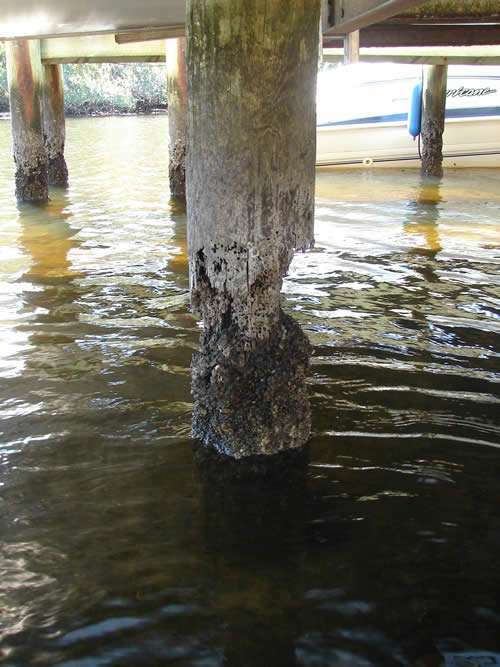 A thorough inspection is required to determine your pilings current integrity. Then we either scrape or pressure wash the majority of hard growth from the pilings. The next step is the base layer to help seal out oxygen and repel the marine borers. We then wrap the piling 10” above high tide to 3” below sediment with a high density polyethylene to encapsulate and protect the base layer. This layer is secured with stainless steel nails for longer life. If the piling is already compromised we can reinforce the piling with a fiber concrete mix for a fraction of the cost of new piling installation. The concrete mix is also wrapped with the high density polyethylene to protect the concrete and will match the other pilings. 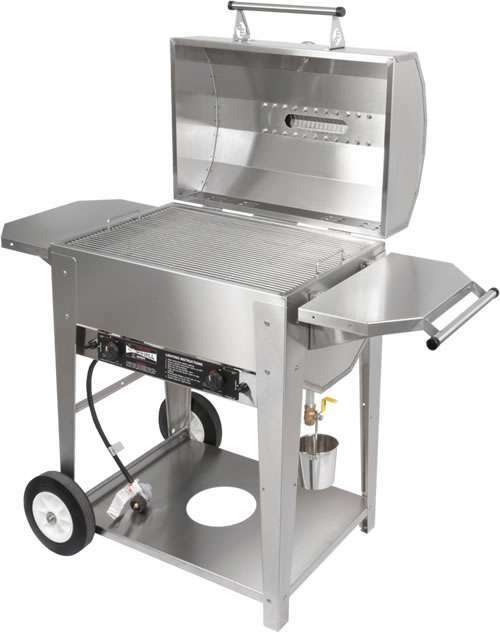 We also have a full line of gas and charcoal grills to make your next cookout a huge success from the best names in the business. Nothing sets off a new deck like rail systems and deck lighting. You can also add the finishing touch to your deck with post cap lighting in solar or low voltage. 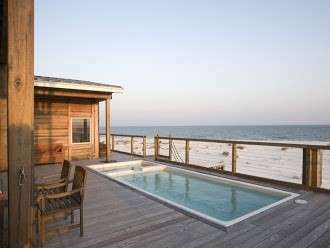 Our deck designers can help you put together a beautiful system that will last for years. 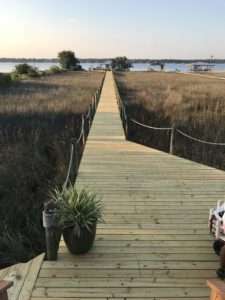 Dock and Decks provides high quality marine construction materials for fixed-docks, floating docks, seawalls and retaining walls. 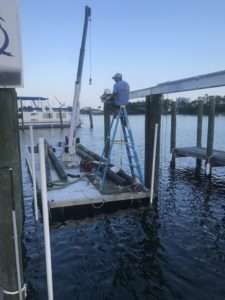 Additional products include TideSlides, dock ladders, vinyl dock bumpers and dock fenders, fish cleaning tables (fish stations), pile caps / piling caps, wood stain preservatives and sealants, power pedestals, mooring whips, cleats and line holders, piling wrap, pile wrap, fiberglass dock boxes, floating dock aluminum ladders, fixed dock aluminum ladders, automated screw guns, and decking tools. Stainless steel deck railings are a desirable update to traditional materials, and they provide functionality to accompany their fresh style. 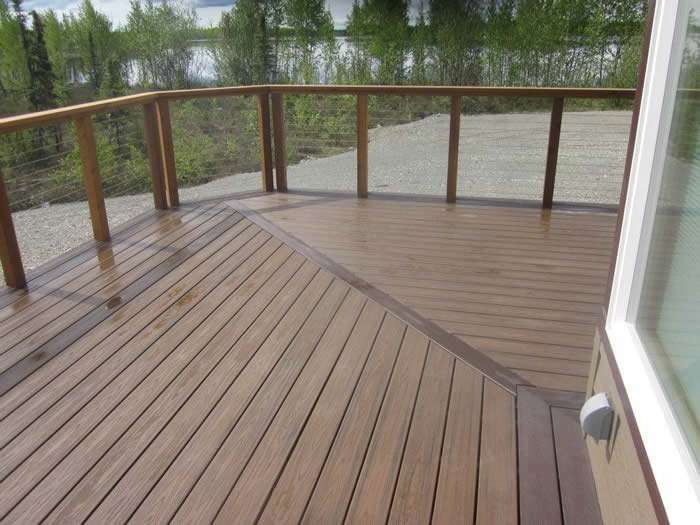 Cable railing can be installed when renovating an existing deck structure and when creating a new deck. Whether the project is for a makeover or a new build, cable railings offer a variety of options and benefits. 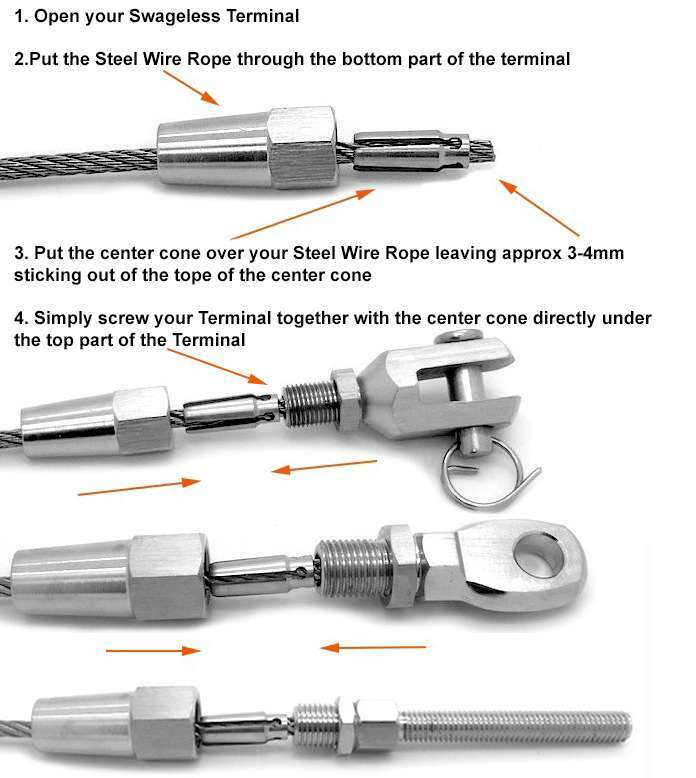 While galvanized cable may be cheaper, stainless steel is the most common choice, and that is for a good reason. To avoid rust and ensure durability, stainless steel is still the best choice. The finished product will be tasteful, professional and of the highest quality. A newly installed stainless steel deck railing results in a product that is attractive and yet affords people the magnificent view beyond. 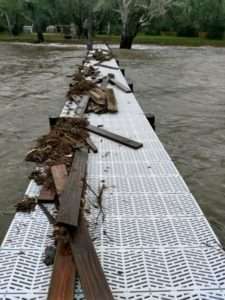 Weather is a huge factor when it comes to the longevity of boat docks in Alabama. 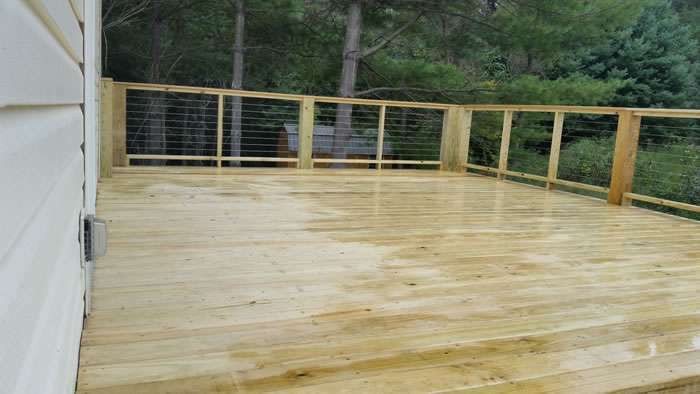 Weather can age a product faster than it should which is why Docks and Decks only builds decks with the best materials we can find. Your satisfaction with our work is one of our biggest priorities as your satisfaction reflects how well we are doing with our jobs. We understand that you will be using our products for more than just boating activities. We want to make sure that the platform that is holding all of your friends and family is going to be strong enough to hold everyone. Our job is to make sure that you enjoy our products safely.